Thanks for business Cindy and we're glad we could help! 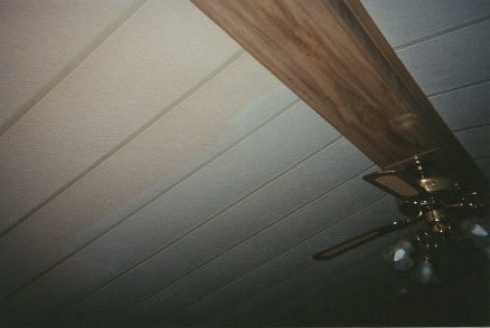 If your dirty ceiling is just getting in the way, call Magic Mist today! Have we cleaned your ceiling lately? Did you have a great experience with Magic Mist? Let us know below!